The exchange was launched in 2013, and it has become a favorite for traders across the world despite being unregulated. It touts itself as being the most advanced BTC exchange, and it also offers other cryptocurrencies such as Litecoin, Ethereum, Ethereum Classic, USDT, Monero, Dogecoin, and more. The exchange is run by HIT Solution Ltd. a company based in Hong Kong. Traders on the platform are treated to advanced order matching algorithms, and real-time clearing thanks to the systems core matching engine. Its claim to fame has been its high availability, fault tolerance, and uptime. But with many crypto exchange options in the market, is the Hit BTC exchange the best platform for you? Read on to the end of this HitBTC review to find out. The HitBTC exchange provides information and tools to traders to help them make informed trading decisions. For the experienced traders, they will find the charts and graphs useful, and for beginners, the information on the blog will be helpful in determining strategies for winning trades. If you are serious about trading on HitBTC, click ‘Register’ on the top right corner and fill in the required information. You will then receive an email with an account activation link after which you can go on to add verification documents such as your government-issued ID or passport as well as your phone number. The exchange also has an over-the-counter service that does not require user sign up. However, the service is available to users placing trades worth $10,000 or higher. HitBTC not only allows you to trade in the popular altcoins, but you will also find many rare coins such as Dentacoin, Ardor, Lisk, Electroneum, and more. You can deposit funds to your HitBTC wallet via bank transfer, or SWIFT. Click on ‘Deposit’ icon and choose the cryptocurrency you wish to deposit then click ‘Fund’ and this will create a wallet address. However, some currencies on the HitBTC exchange have additional identifier fields, and you must include them when making deposits. Unfortunately, HitBTC does not currently offer fiat deposits. 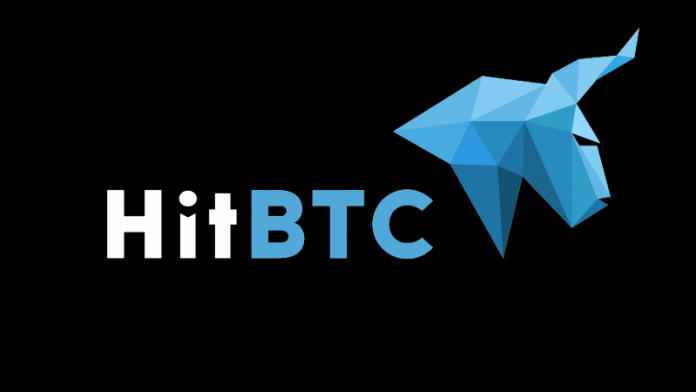 For all Bitcoin deposits, HitBTC charges a flat rate of 0.0006 BTC. Market takers are charged a 0.1% fee while the makers receive a 0.01% rebate. For withdrawals, however, the fees vary between cryptocurrencies. While there are no set transfer limits, you must send enough funds to cover the transaction fees. 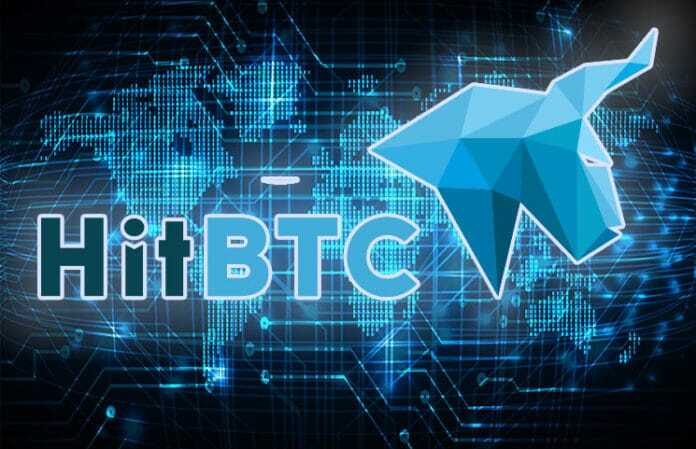 With that said, the HitBTC exchange has not imposed any minimum or maximum deposit and withdrawal limits. HitBTC remains largely unregulated and this adds on to the trading risk. However, the exchange offers very decent security features to safeguard user data and funds. It supports 2-step authentication, a whitelist of withdrawal addresses, and email notifications concerning new IP logins. HitBTC has an online self-help center where they have answers to popular FAQs as well as instructional guides. You can also send an email to the support team, but it takes several hours sometimes days before you receive a response. HitBTC has come under fire for its high withdrawal fees compared to other exchanges, and this means that you will have to make high volume trades to make up for the fees. However, it offers hassle-free OTC service, which is one of the many advantages. We hope that the information in this HitBTC review has provide the necessary insight into the HitBTC exchange. Read more informative crypto exchange reviews here.